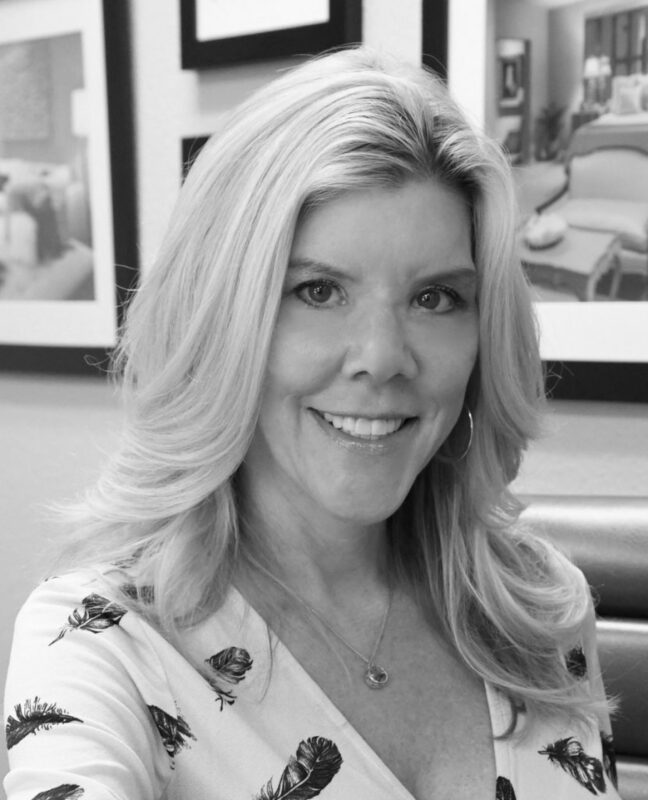 From Southern California, Michelle brings to the firm 35 years of extensive experience in interior design, construction, and sales of high-quality interior products and services. Her attention to detail and ability to communicate and collaborate between client, general contractor and the design team is essential in building and maintaining quality workmanship and ensuring design intent. Julie has been working with Friedman and Shields for over 14 years. She has a passion for design and the desire to create spaces that truly reflect and support the people who live in them. 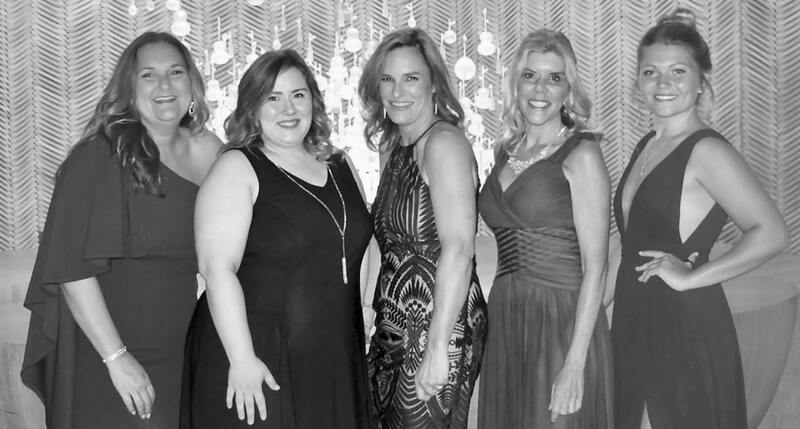 With 25 years of experience, her passion for home design has grown to encompass the entire design and remodeling process from start to finish. 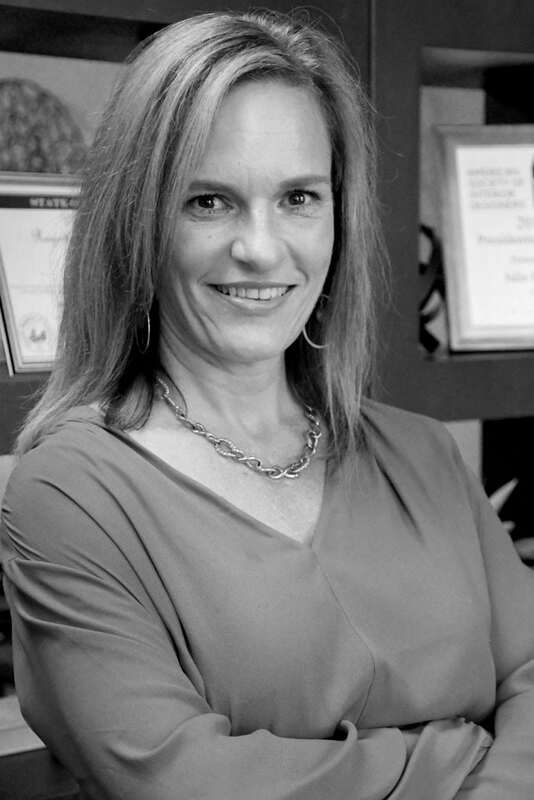 Julie has been a professional member of the American Society of Interior Designers for 12 years. In 2016 she obtained her general contractors’ license. Her work has been featured in Phoenix Home and Garden and Green Living Magazine. 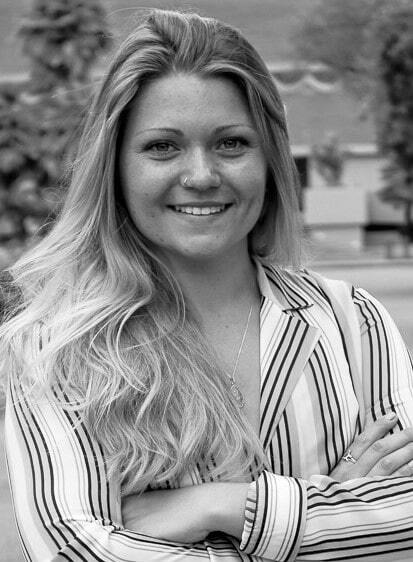 Taylor is an Arizona native who is a recent graduate from the Herberger Design Institute at Arizona State University. She first joined our team serving in an intern position in 2017 as was promoted to Design Assistant upon graduation. Taylor loves being in the design world watching styles evolve and become timeless. Her additional interests include traveling, photography, music, modern art and the outdoors. Sierra joins our team, with excellent customer service experience and a love for serving others, after managing a local Starbucks for 8 and a half years. 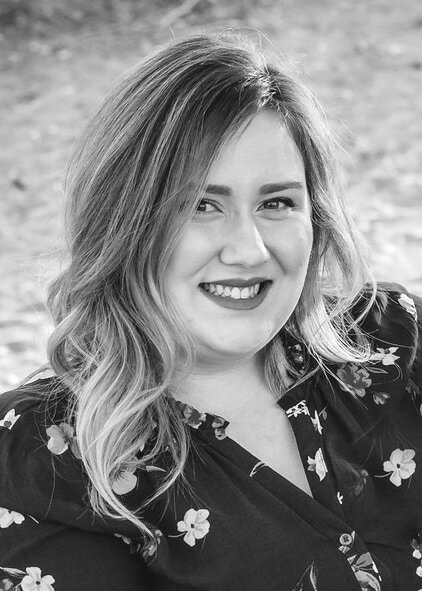 Born and raised in Arizona, Sierra enthusiastically welcomes her new career path in the world of interior design.